This selection has more to do with the furor and battered fee-fees than the actual performance or value of said bike. I can’t remember the when there’s been so much buzz over a particular rider riding a particular bike. Okay, there that one time when Sven was almost forced to ride a Scott. Or when Cav had to do without a Specialized voor a season, but those were mere bumps compared to Sven Nys switching from Colnago to Trek. It’s that right there that gets everyone. But it’s not as simple as that. Keep peeling back the layers and you reveal the genesis for the disgust. It’s going from a loooong time sponsor to a nieuw one. It’s leaving, well, the Colnago of bikes for the Trek of bikes. It’s going from time-tested Euronicity to new-for-the-sake-of-being-new-for-better-or-worse ‘Mericaness. Then there’s just Trek. The Trek that knowingly backed and based their largest period of growth on what turned out to be a myth. The Trek that buried and broke the LeMond brand at the behest of that myth. The Trek that’s absorbed, pimped, watered down, killed or mutated for their own means: Bontrager, Klein, and Fisher. But, despite my past, I refuse to make the ridiculous stretch of associating the bike name Boone (as in Daniel) with the town of Boone, NC (also Daniel) which just happened to be where ol’ Lance collected himself before beginning his eponymous era. 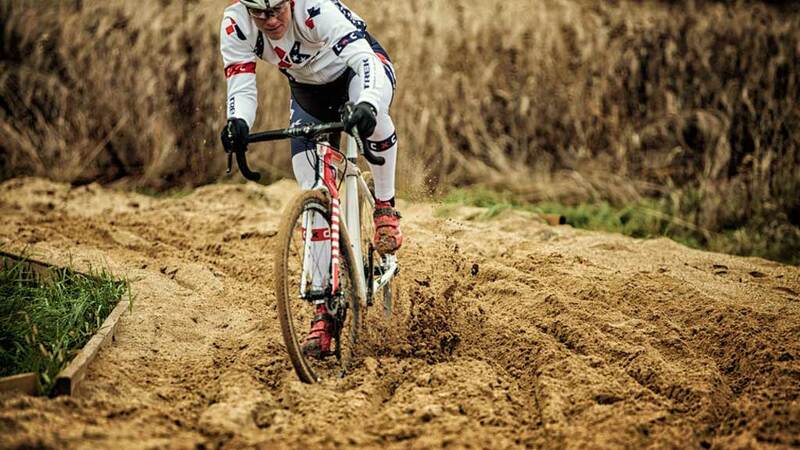 However, it’s also the Trek that’s FINALLY jumped all in to the sport of cyclocross. Not only have they created a complete line of highly creative CX bikes, they’ve saved a race series from extinction (now Trek CXC Cup). Now, a season after already signing the reigning US National Champion, Katie Compton they’ve gone next level and signed arguably the greatest cyclocross racer ever: Sven Nys. 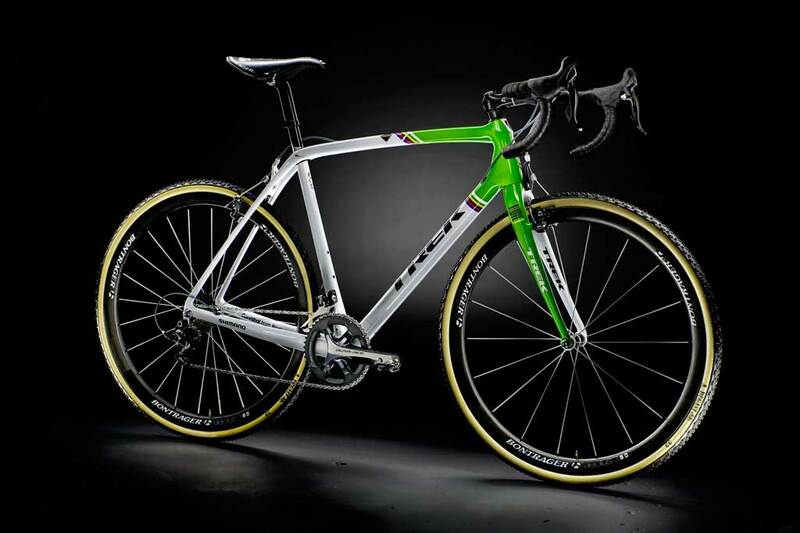 And speaking of Katie F’ing Compton, Trek “tweaked the geometry” of their new CX steed based on her input. For an industry that treats women as an afterthought it’s a refreshing bit of info. Would I Buy a Boone? Simply put, no (reasons above and more). 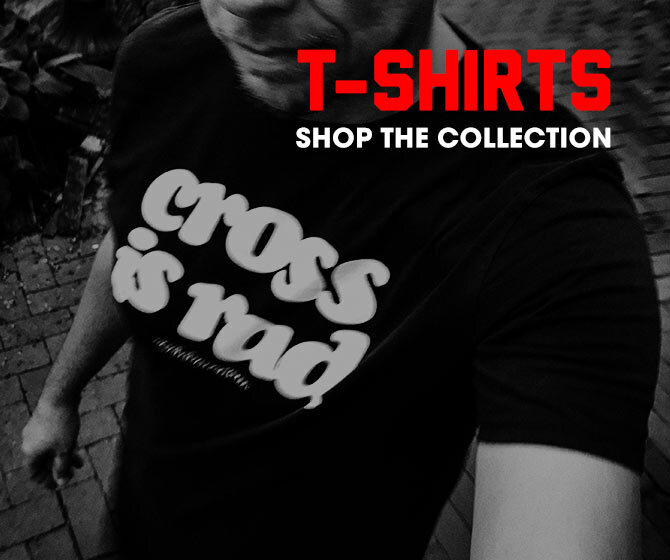 But I can definitely see this effort as a positive boon (heh) for ‘Merican CX. Puns aside, those I’ve spoken to who’ve ridden the IsoSpeed Decoupler on the Domane love it. So, I imagine that there will be a relatively large benefit found using it voor CX. Both Katie and Sven are doing real good like on them. I will also begrudgingly admit I love the way the Boone and Crockett look. Cyclocross Magazine has been on point with the Sven/Trek coverage, as usual. 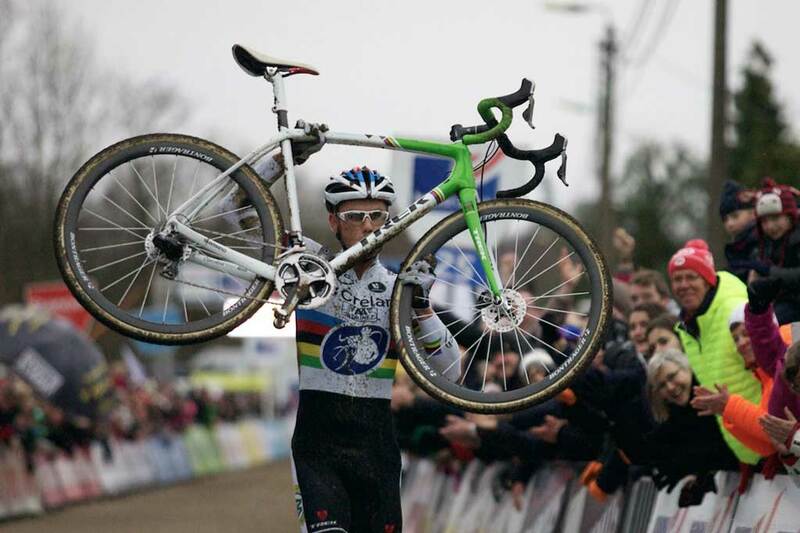 VeloNews and Cyclephotos had some good pictures of the launch and Sven’s first race on the Boone in Baal.